Planning a pool renovation? Add or replace an automatic cover. Aqua Pools Online > About > Blog > Planning a pool renovation? Add or replace an automatic cover. 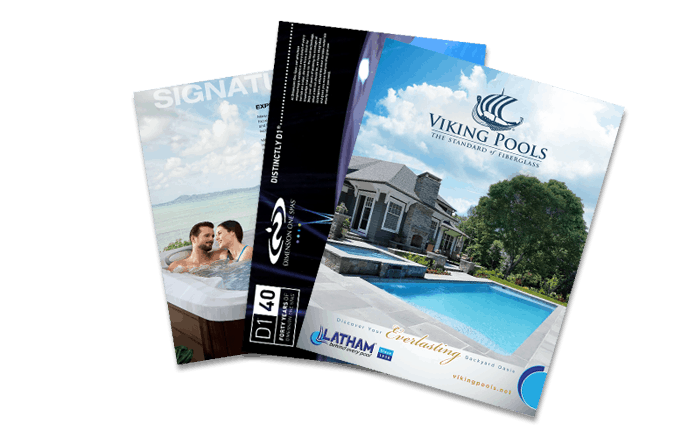 Winter is a great time to plan your next pool renovation project. And there’s no shortage of projects you can consider: adding a slide, a diving board or a water feature; even resurfacing your pool or other major projects. But replacing your automatic pool cover may be the most important. 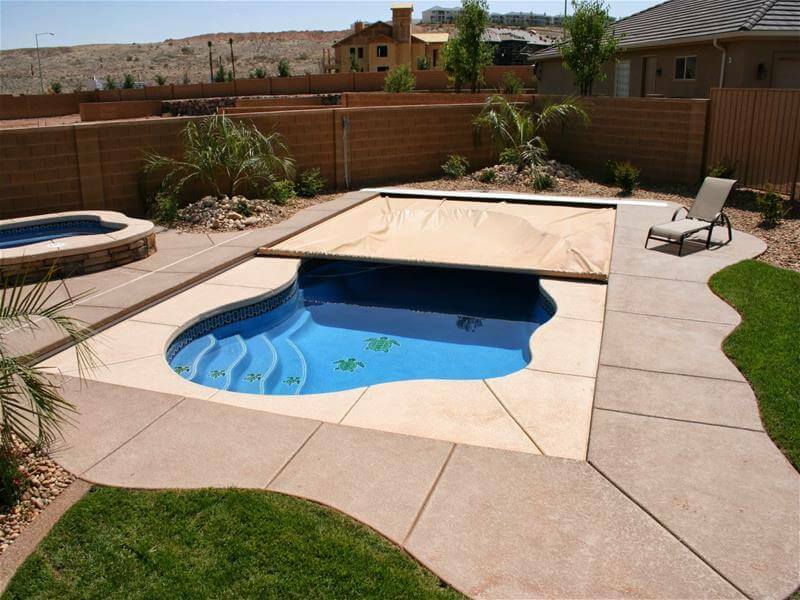 When a cover needs replacement it’s important to take care of it quickly so your pool remains safe and clean. It’s showing obvious signs of wear and tear – Look for cracks, peeling and weak spots. The material is stiff and brittle – Safety covers are pliable and soft. If yours isn’t, it isn’t providing the protection you need. The stitching and webbing are failing – Some small areas may be repairable. But if the problems are happening all over the cover, it’s time to replace it. If you don’t already have an automatic pool cover, you should consider adding one to your pool. Nothing protects children or pets better than a Coverstar Automatic Pool Cover. Sure, gates and fences protect the pool perimeter. But automatic safety covers provide the strongest, most reliable protection at the pool level. And with the WiFi-enabled keypad, you can be notified by text or email anytime someone accesses your pool. Imagine knowing if someone gets into your pool, even when you’re at work or on vacation. It’s next level pool security. Automatic covers also offer push-button convenience. No longer do you have to struggle with a heavy, awkward cover. When your pool cover is easy to remove and replace you’re more likely to use it – which means your pool will stay cleaner and you’ll save time on pool maintenance. At Aqua Pools, our Coverstar covers come with thorough warranties on all important components, so you’ll know they’re dependable. Call or stop by a showroom to learn more!